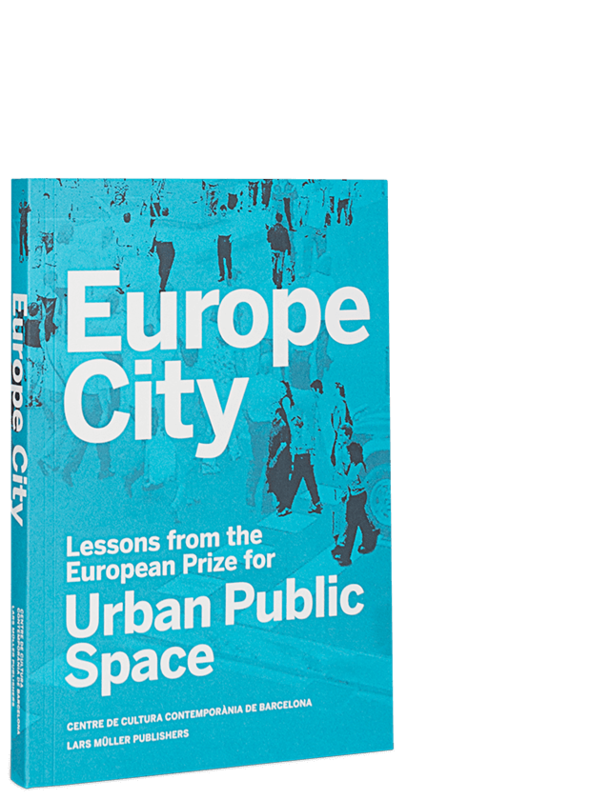 Europe City: Lessons from the European Prize for Urban Public Space presents a multifaceted and diverse collection of ideas about European public space and its social, cultural and economic significance. The interdisciplinary approach is based on seven themes: memory, mobility, mixture, margins, waterfronts, marketplaces and democracy. Public space as the intrinsic element that binds the European urban experience together acts as a common thread that guides readers through the book. Selected projects of diverse scales illustrate the wide-ranging reflections and demonstrate the impact of public spaces on residents of urban environments. In addition, the book features a historic overview of European communal spaces as well as observations by international experts and authors. The European Prize for Urban Public Space is an initiative of the Centre de Cultura Contemporània de Barcelona (CCCB). The award is intended to celebrate outstanding designs of public spaces.